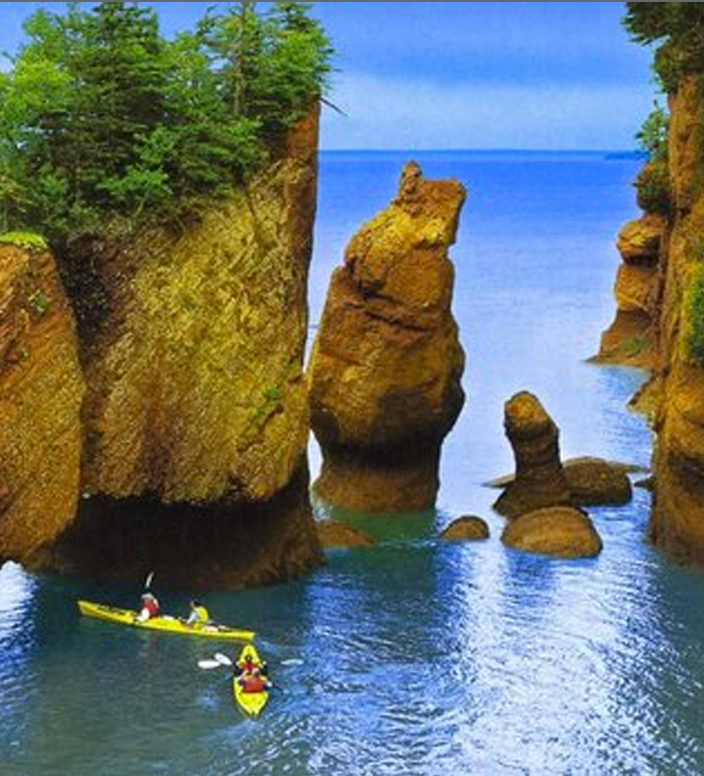 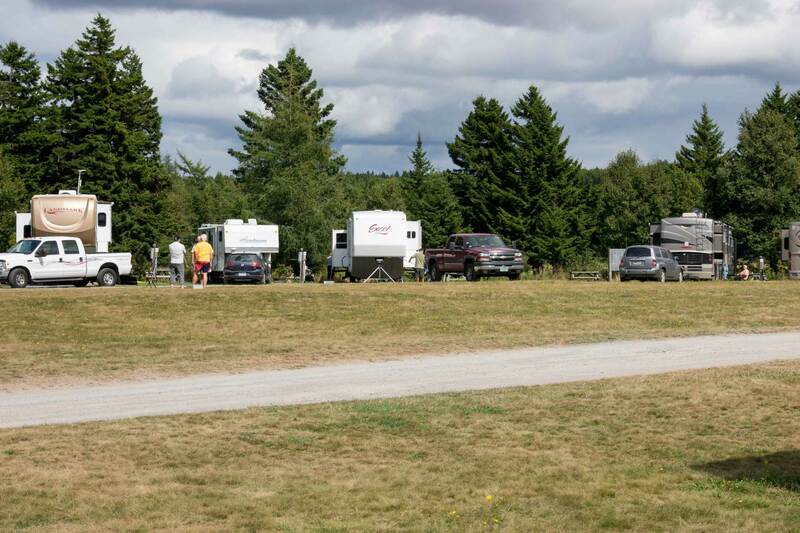 Ponderosa Pines is the closest campground to Hopewell Rocks and is less than 40 km from both Greater Moncton and Fundy National Park. 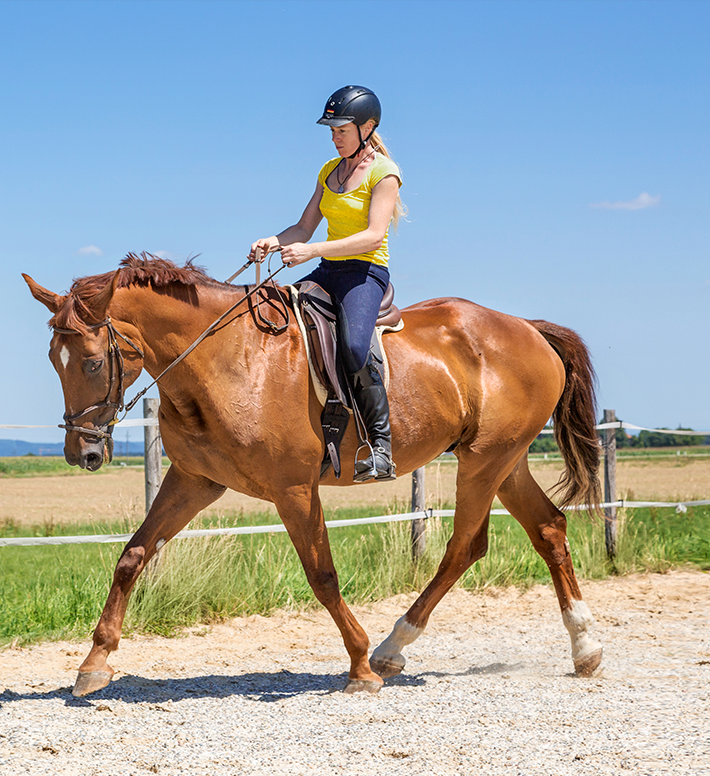 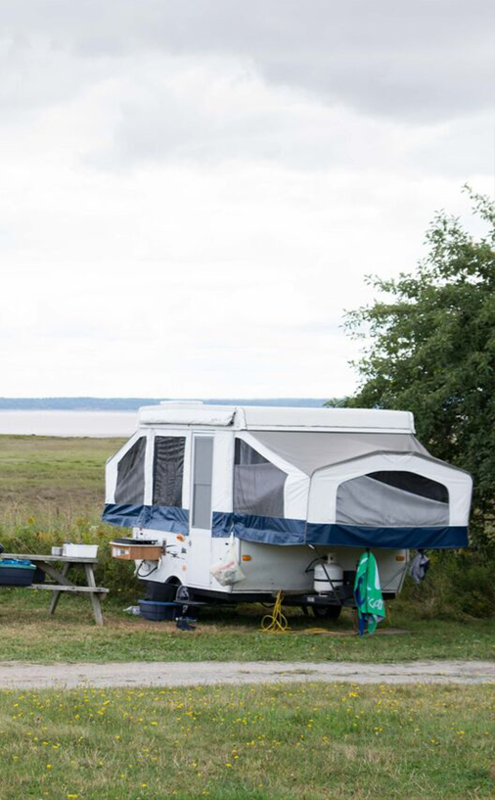 If you are looking for a picturesque setting, a quiet night’s sleep, and lots of opportunity to enjoy real country and outdoor activities, then you’ve come to the right place. 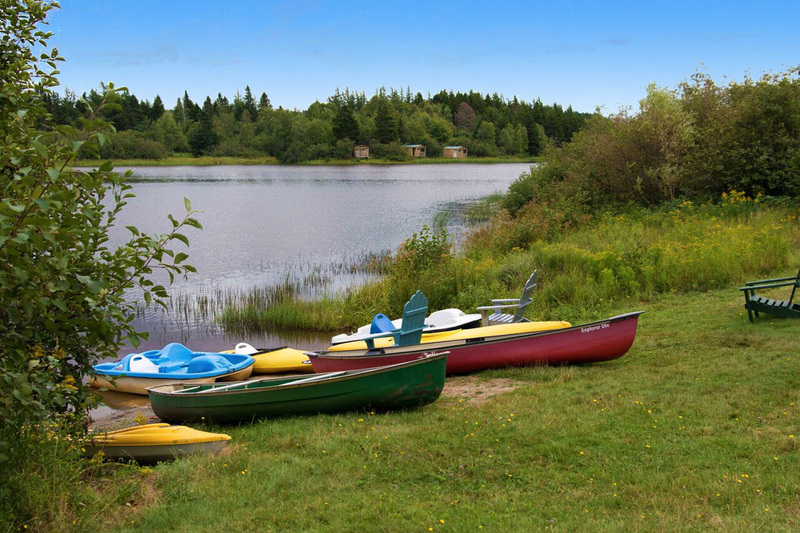 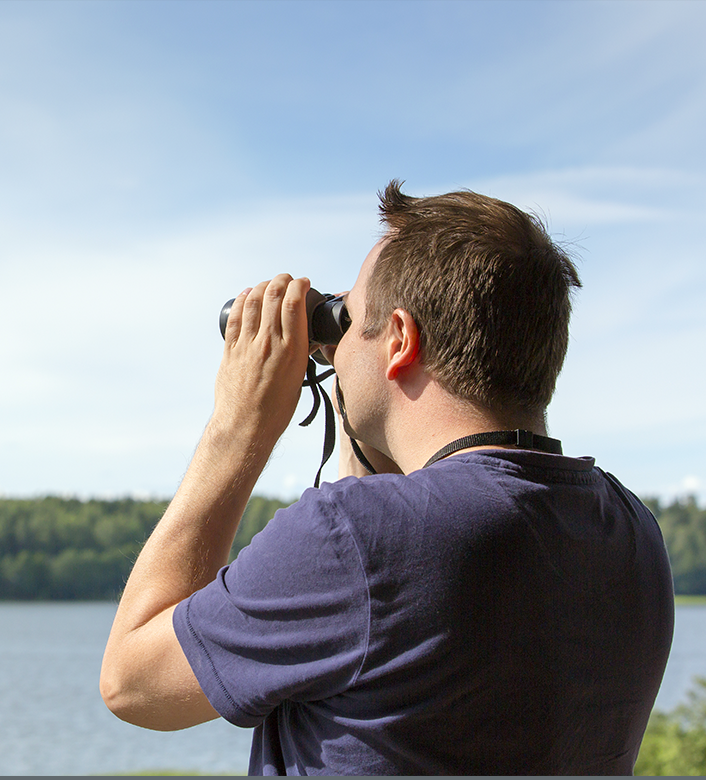 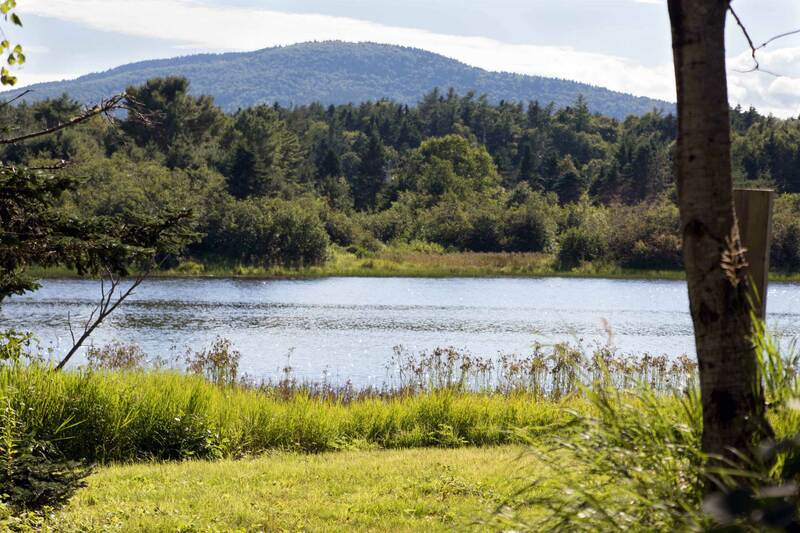 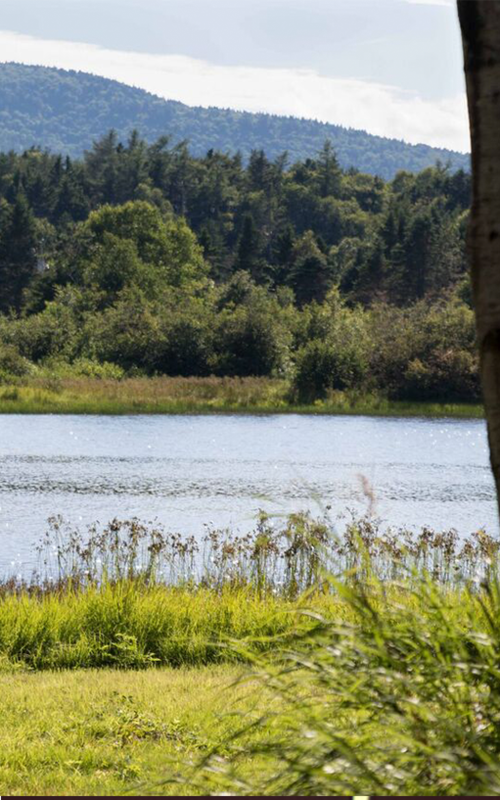 Immerse yourself in nature and enjoy some of the best camping that New Brunswick has to offer.